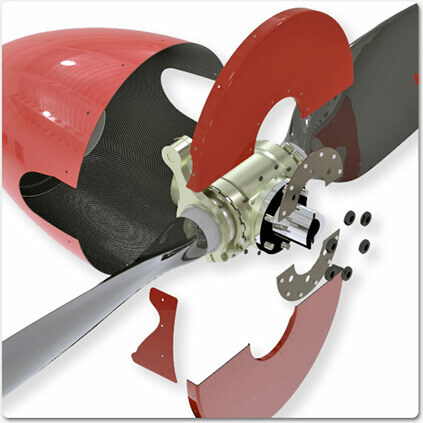 Assembly | Hammerhead Aviation | Composite part and assemblies built to sute. 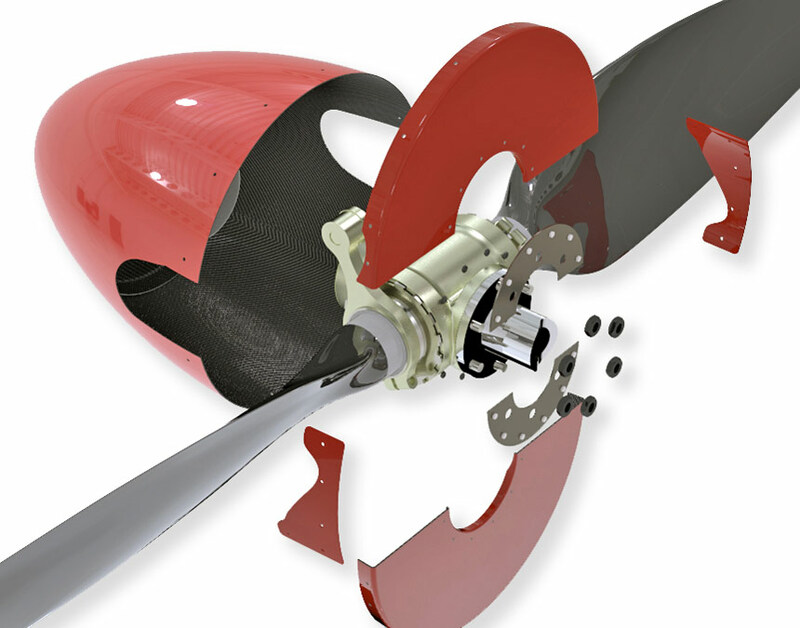 Hammerhead Aviation performs complex assembly tasks for our clients on roughly half of our production. We will build up your assemblies to meet your requirements. On a daily basis we perform secondary bonding, drilling, riveting, kitting, wire installation, conductive coating, and any other assembly tasks you may need. We can package for retail or drop ship to your dealers, and we hold stock on all our customers’ most popular items!